Musical mavericks Sparks - Californian brothers Ron and Russell Mael – will release their 22nd studio album ‘Hippopotamus’ in 2017. Described as “the smartest, most consistently evolving band in the history of rock”, and internationally acclaimed as pop pioneers, Sparks are name-checked as a major influence on musicians as varied as Morrissey, Bjork, The Ramones, Faith No More, Sonic Youth, and Nirvana. Sparks’ music has always been innovative and instantly identifiable. 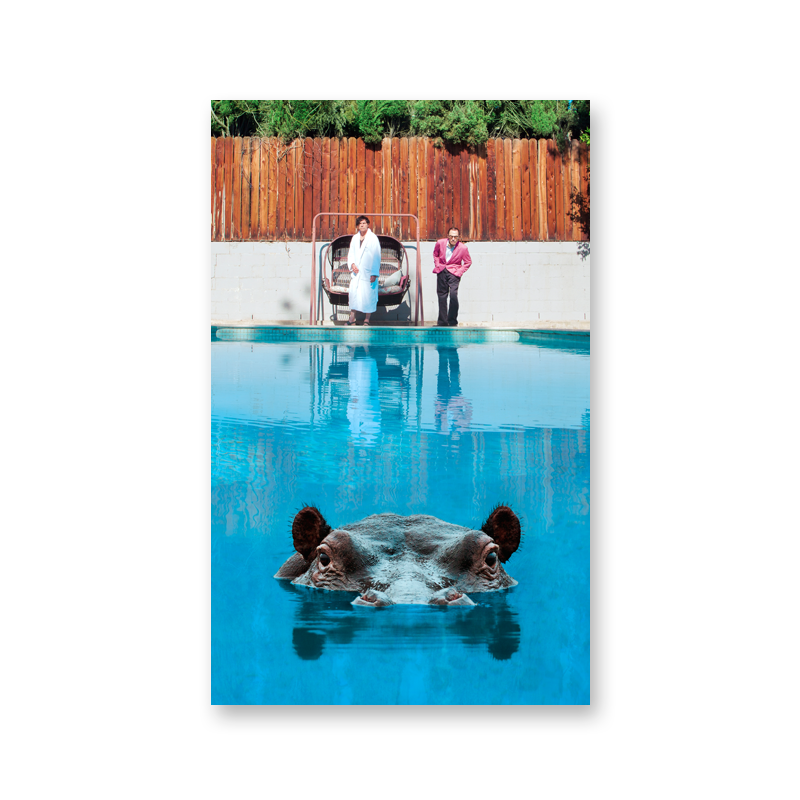 Recorded in Los Angeles, ‘Hippopotamus’ sees them take the pop form, shake it up, and create an album that is adventurous, fresh and idiosyncratically ‘Sparks’. The release will be accompanied by a World Tour.